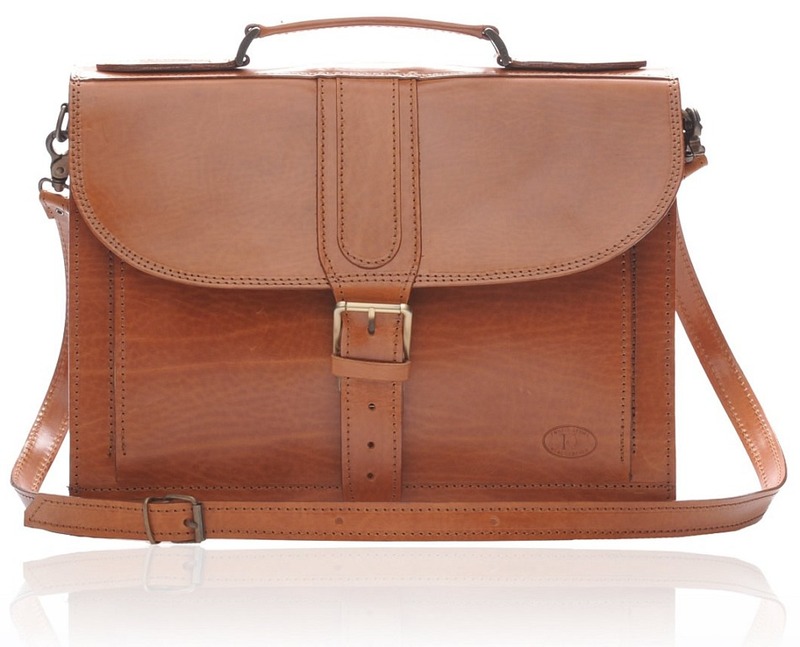 The Iris Luxury has a lot of fine briefcases, and the WOODSTOCK brown leather briefcase is just one of them. 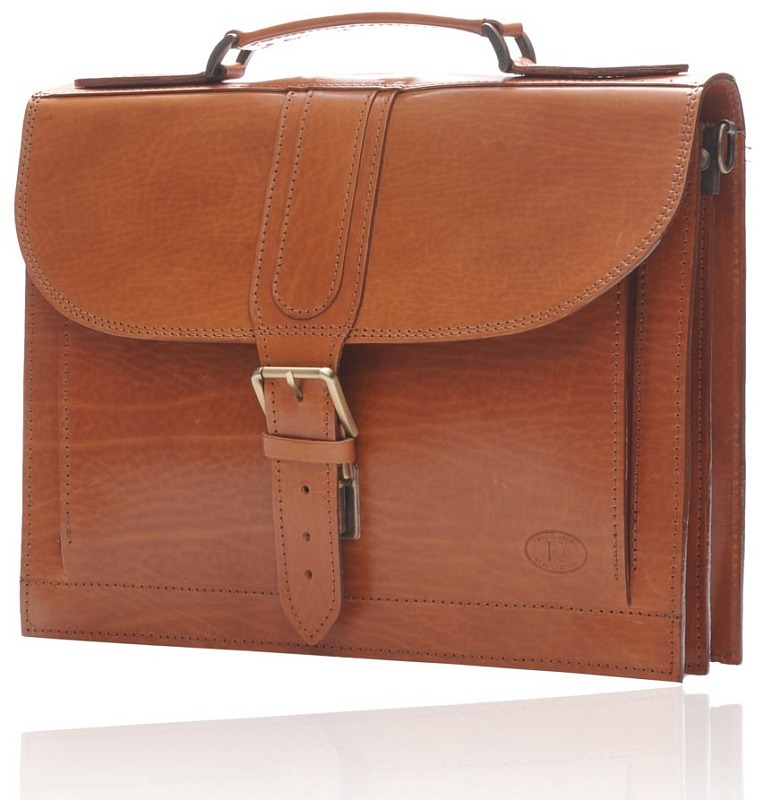 Constructed out of pure calfskin leather, this stunning piece of work provides everything that a person would want: lots of space, a few pockets and a robust build quality. 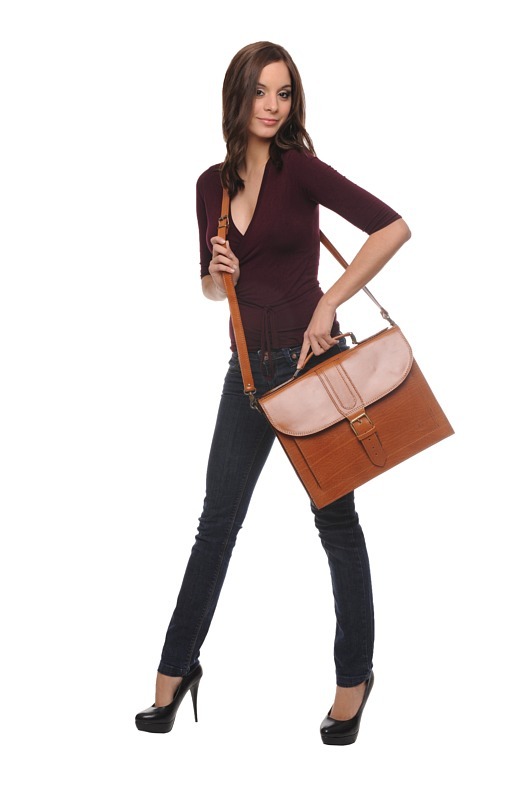 It opens with a single buckle in the front, revealing two spacious compartments with a zipper pocket in between. 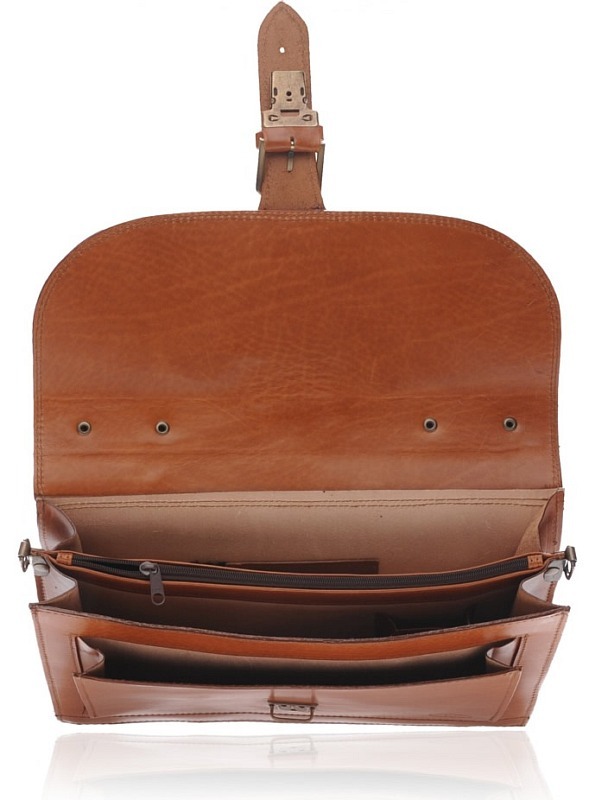 A small mobile holder is also present in one of the compartments. 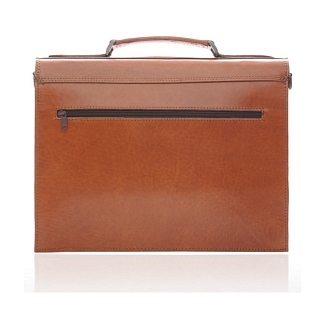 The back also has a narrow zip which can be used to keep stationery or documents. 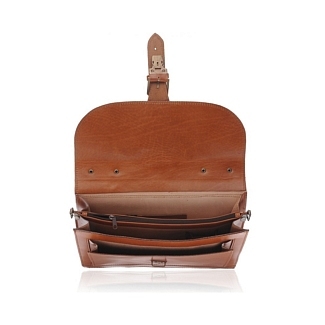 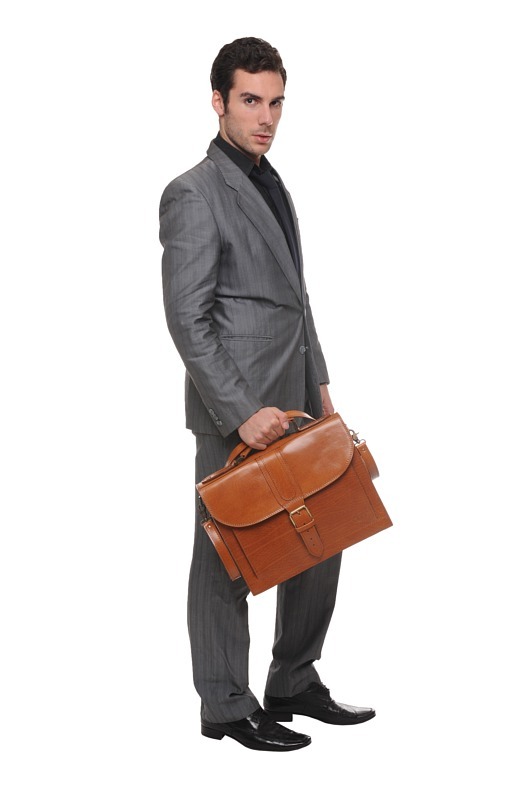 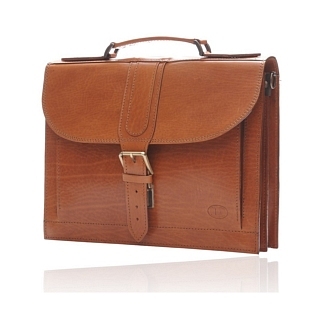 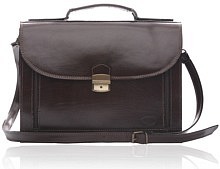 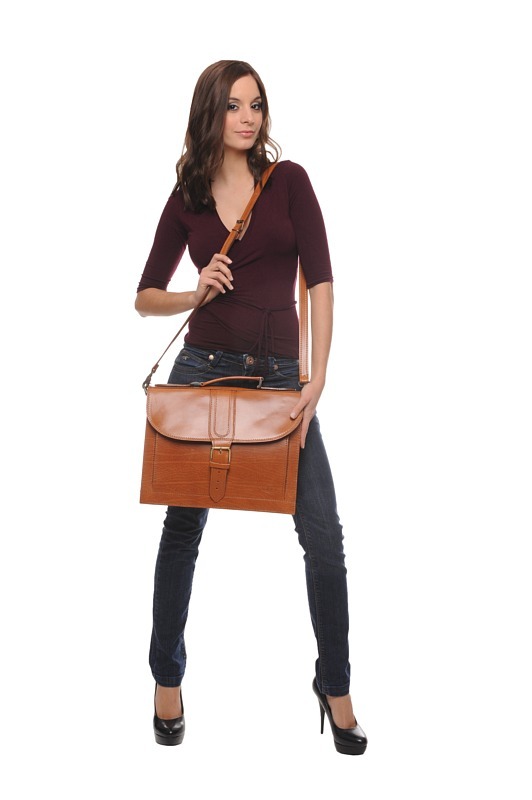 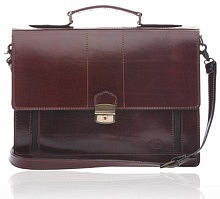 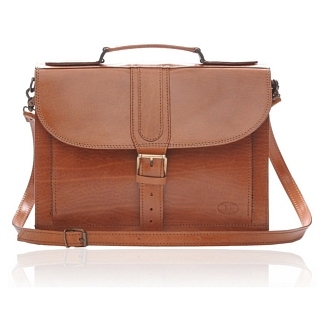 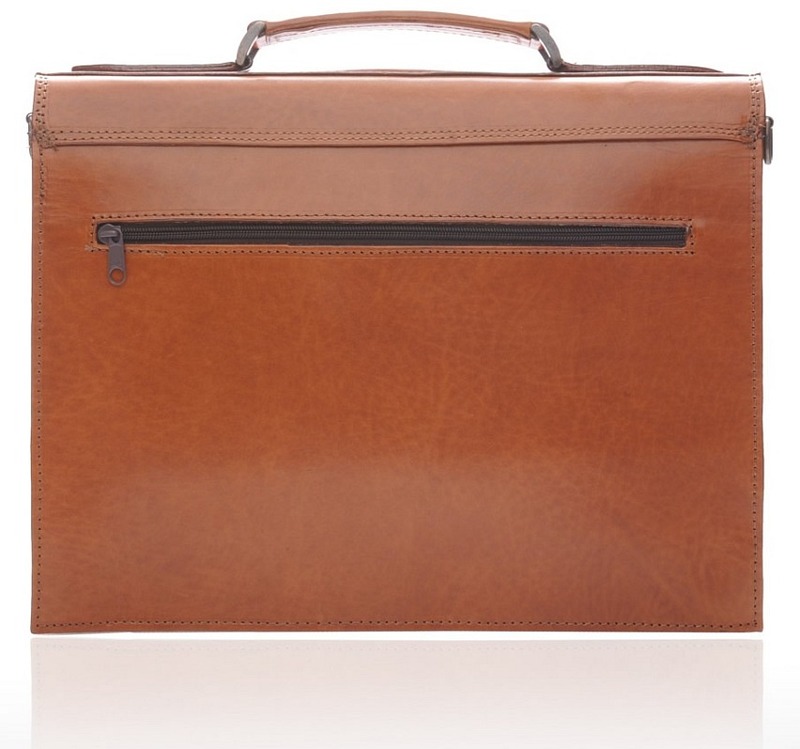 This leather briefcase also comes with its own shoulder strap.